In case you didn’t know yet, I opened a cafè in Cebu! I’ve blogged about Drip and Draft before but alot has changed since we opened last year :) I actually own this with 5 other partners who are all from Cebu and even if I don’t manage this place on a daily basis, it’s something I’ve always been so proud of because I’ve dreamed of opening one for years!! 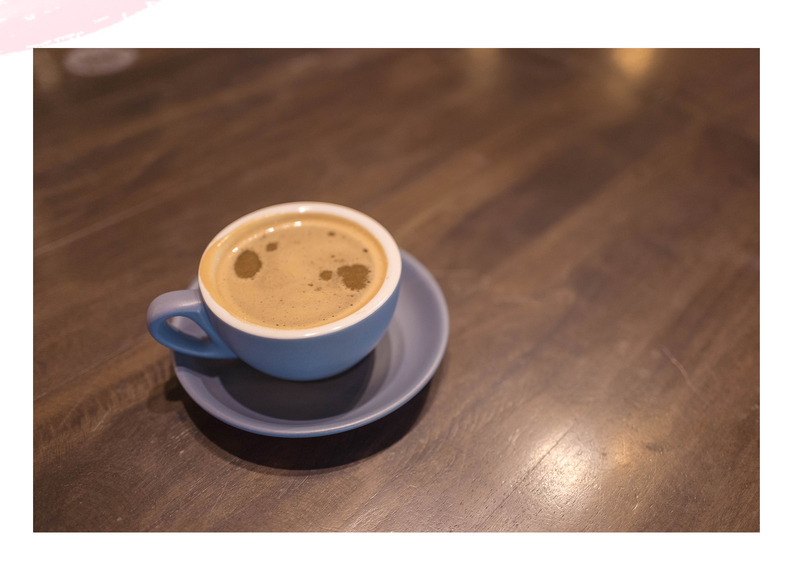 Ever since I got addicted to coffee and experienced how harmful bad coffee can be, I wanted to open a place that serves affordable healthy coffee that people can feel at home in. We made sure to get our own roaster to make sure that our beans will be roasted properly, we even manually take out the bad beans! Since September 2017, we have grown our menu from not only specialty coffee and craft beers but amazing tea lattès and cakes as well. We have a few sandwiches that you can munch on too! What put us on the Cebu map though are our famous cold brews. We now have three kinds – black, white and mocha. Just make sure to drink it parts by parts though as they’re made really strong! I can take one whole bottle but if you’re not used to coffee, I suggest to share it with a friend or take home the rest :) They’re too good though so if ever you “accidentally” finish the bottle like I always do (the mistake I make is I finish 2 bottles in one sitting!) and feel like you’re palpitating, you’re not! You’re just wired with coffee and this is actually the best time to do something productive. In my case, that’s what happens! :) I get to accomplish so much whenever I am! We make sure that we only serve good beans so our coffee shouldn’t give you palpitations. From Turning Wheels, we have Golde Ale, Backbone DIPA, Singlespeed Stout, Imperial Saison, Little Big Brother Saison, Mountain King IPA, Nitro Vanilla Bean and Training Wheels King IPA. For Ceburuery, it’s Guimaras Gose. For Cebu Brewing, Light Amber and Lami Sad and lastly for Engkanto, it’s Lager, Double IPA, Blone Ale, IPA and Pale Ale. I’m not a big beer drinker but all my friends say that we make some of the best beer mixes in the world so for sure that if you’re looking for a place to get the best of both worlds, you can get it here! If ever you’re having a party at home, you can have them to go. That is what’s new at Drip and Draft! Drop when you find yourself in Cebu or if you’re living in the land of lechon, we’re located at Streetscape Banilad :) Hope to see you at the cafè or tag me please when you visit? For more details, visit: https://www.dripanddraft.com/.